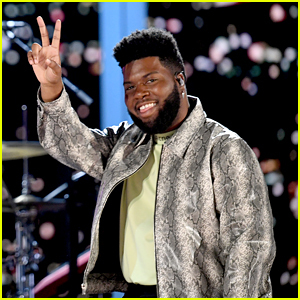 Khalid: 'My Bad' Stream, Lyrics, & Download - Listen Now! 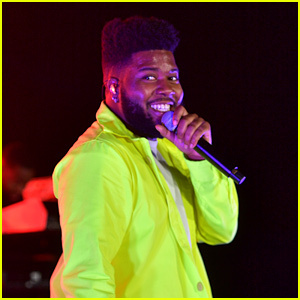 Khalid just dropped his new song! 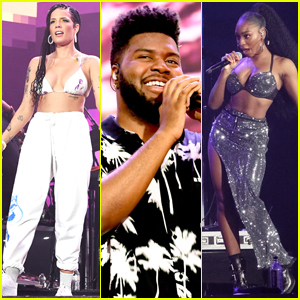 “My Bad” is the latest single off of Khalid‘s upcoming sophomore album Free Spirit – which he will be dropping on April 5. 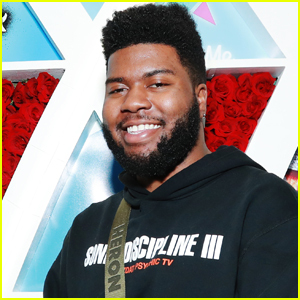 Khalid will be stopping by Saturday Night Live this weekend as the musical guest alongside host Idris Elba. 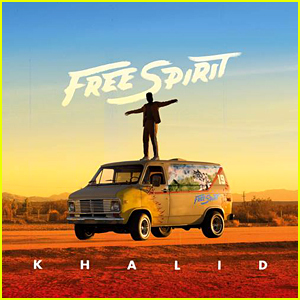 You can download Khalid‘s new song – and pre-order Free Spirit – off of iTunes here and stream it below! 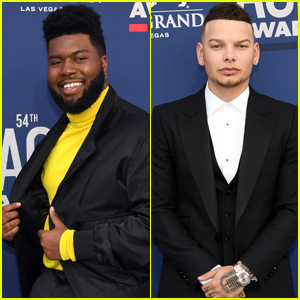 Khalid Joins Kane Brown at ACM Awards 2019! 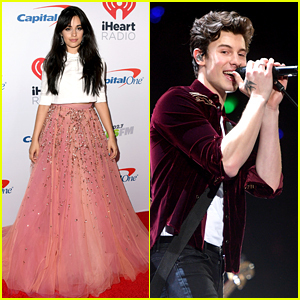 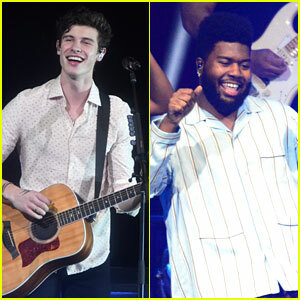 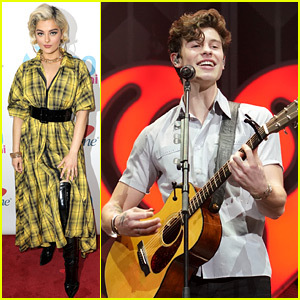 Shawn Mendes & Khalid Unveil Powerful 'Youth' Music Video - Watch Now! 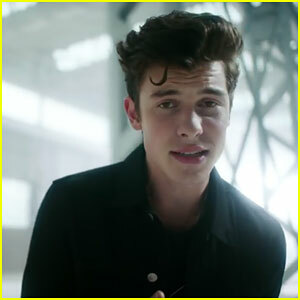 Very nice song. 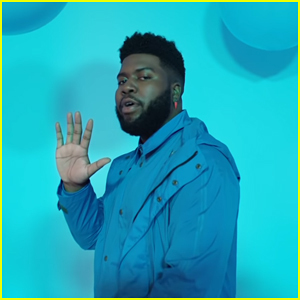 Khalid coming through with another catchy tune we won’t stop singing. 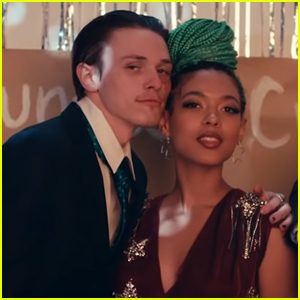 I downloaded the full song here.